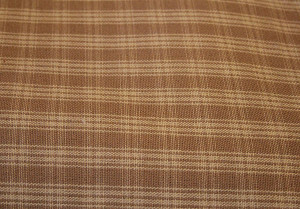 Grade A Erin Ecru/Mustard plaid. 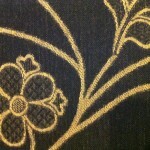 Category: Town and Country Upholstered Fabric. Tags: chairs, fabric, sofas. 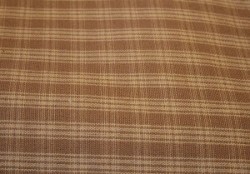 Grade A Ecru/Mustard Plaid can only be ordered in yard increments. FREE SHIPPING when ordered without other products.